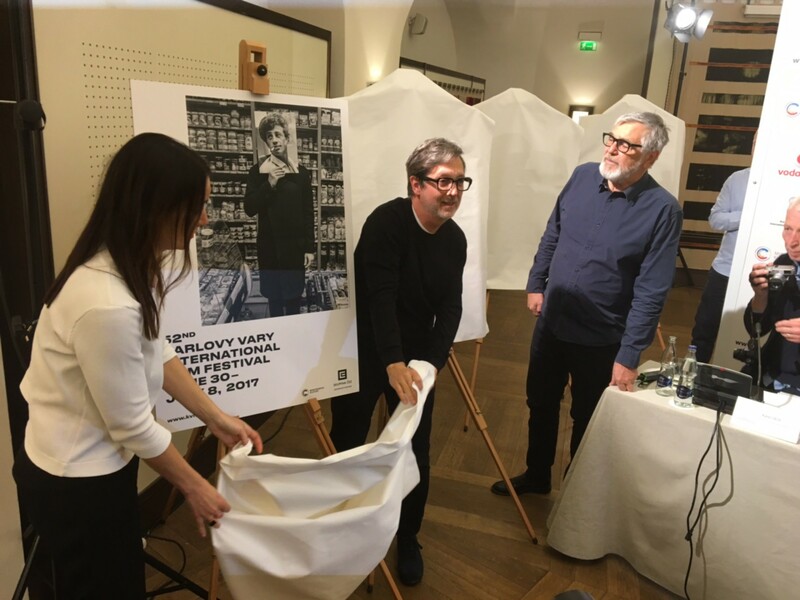 Jiří Bartoška, Zuzana Lednická and Aleš Najbrt declassified the official posters of the 52nd Karlovy Vary International Film Festival. 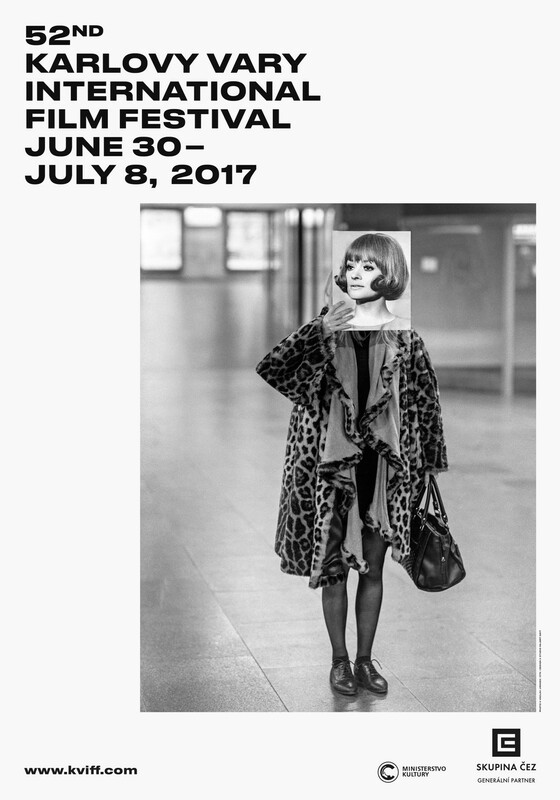 Visuals, which continue with a combination of typography with photos of various festival visitors and the relationships between celebrities and ordinary people, are the work of Zuzana Lednická, Aleš Najbrt, Michal Nanoru and Václav Jirásek. "On the internet, nobody knows you're a dog," says an adage about virtual anonymity. "I is another," says Zuzana Lednická, but in reality, it was Arthur Rimbaud. "Malkovich, Malkovich, Malkovich ..." say John Malkovich's heads in John Malkovich's head to John Malkovich, who plays John Malkovich in Being John Malkovich. Everyone wants to be someone else. Everybody plays the theater. 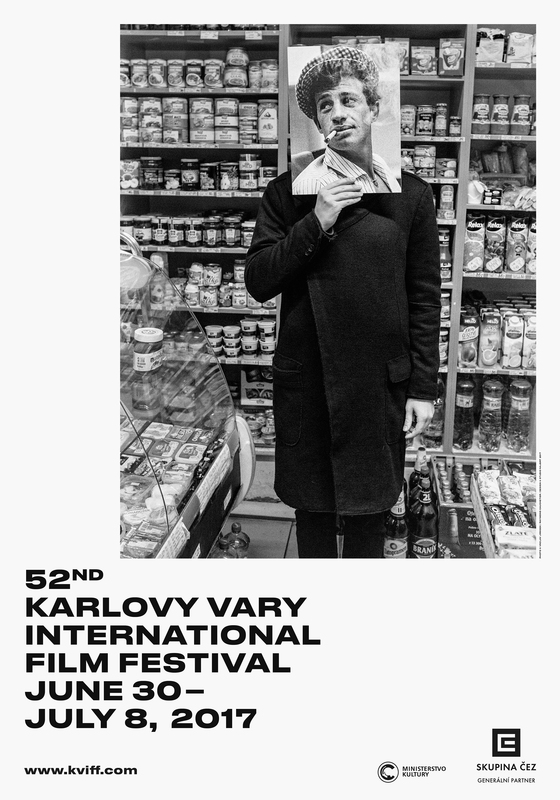 And more and more roles, not only on Facebook and Instagram but especially on the occasions that allow us to escape the everyday such as when going to the festival in Karlovy Vary. The identity game has never been easier (in this case, all you need is the consent of all of the portrayed stars!). Someone wants to be Belmondo or beautiful Jana Brejchová, someone, these days unfortunately way too often, The Cremator. 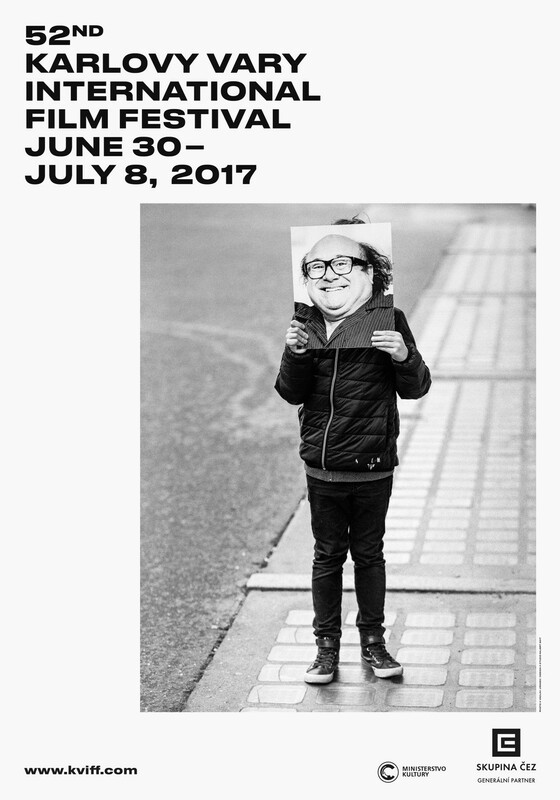 Famous actors borrow the identities of our infamous lives and give them the weight of their faces and bodies. We then project ourselves onto them in film and tabloid stories. 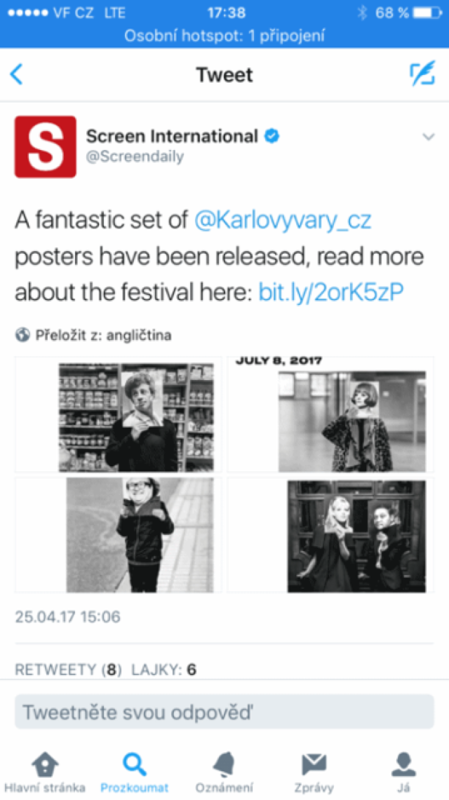 Even Aňa Geislerová sometimes wants to be Aňa Geislerová.